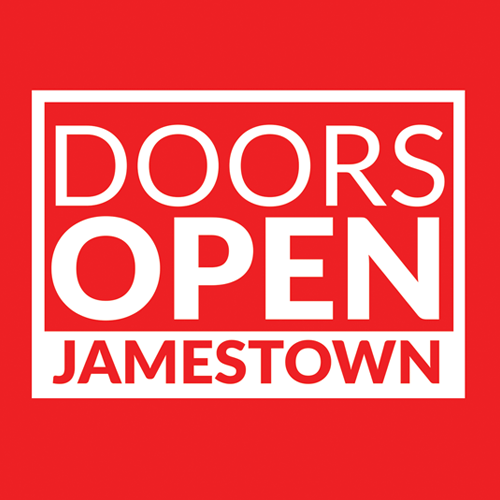 JAMESTOWN – The very popular Doors Open Jamestown will be back again on Saturday, January 19. Doors Open offers free admission for the day to our local attractions, demonstrating the extraordinary tourism opportunities that are right here in our own backyard. Sponsored by the Jamestown Community Chamber of Commerce and the Jamestown Renaissance Corporation, Doors Open has grown substantially since it first began. 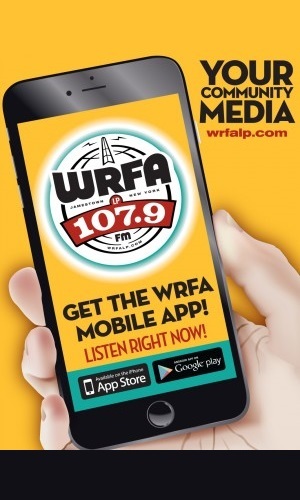 The hours are 10 a.m. to 5 p.m. for this FREE day at many of our local museums and attractions.